Patricia Jane St.John Danko. Artwork. Sculpture. 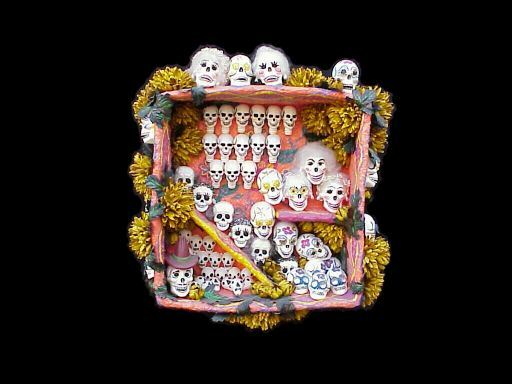 "Sugar Skull Storage Box".